Blueface is an American rapper known for his song Respect My Crypn. Check out this biography to know about his birthday, childhood, family life, achievements and fun facts about him. Jonathan Porter entered the rap scene in 2017, initially posting his songs to Instagram and SoundCloud. 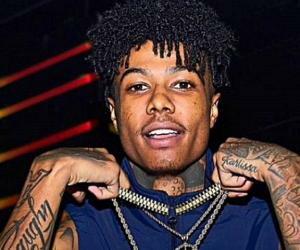 Soon, he took the stage name “Blueface Bleedem” and released his first song ‘Deadlocs’. Produced by Scum_beats, the song was well-received on SoundCloud as it went on to garner over 2 million views. The rapper followed this song with another hit titled ‘Thotiana,’ which too surpassed 1 million plays. tch’. The EP was well received, amassing millions of plays online. Two months later, the American artiste came up with his second EP ‘Two Coccy,’ which featured collaborations with Gogettakb, D. Loc and 1TakeJay and included the singles ‘Blow Her Bacc’, ‘Deadlocs pt. 2’, ‘Next Big Thing’ and ‘Respect My Crypn’. Blueface earned further recognition when he released a music video for his track "Respect My Crypn" via WorldstarHipHop's YouTube channel. 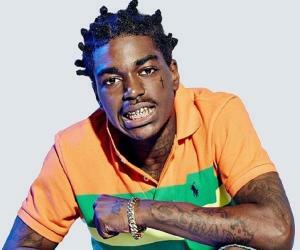 The video was later posted to Twitter where it became viral, bringing attention to the rapper’s high-pitched voice and off-beat flow. 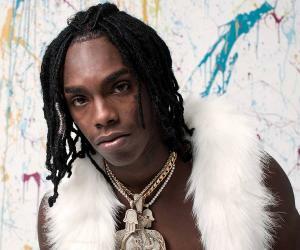 In November 2018, he signed a deal with Cash Money West. 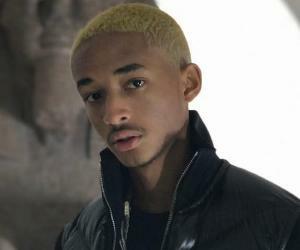 In the following months, he once again scored a viral hit after previewing his new track "Bleed It". 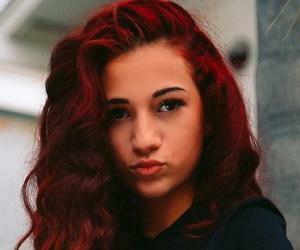 Released soon after, the song’s music video was shared on the Lyrical Lemonade YouTube channel where it garnered more than 2 million views within 24 hours. In January 2019, Blueface, along with Miami rapper Lil Pump, collaborated on Scott Storch’s "Bussin". 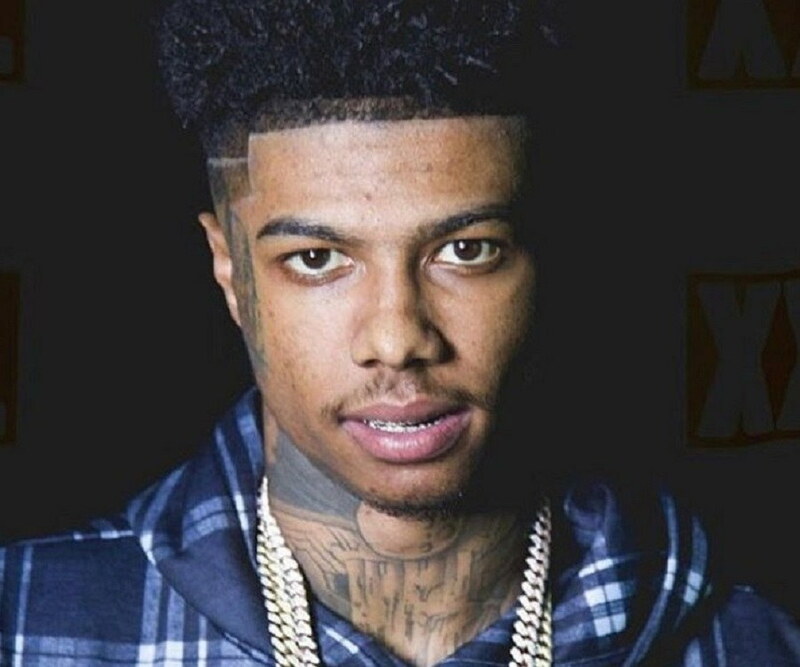 Blueface was born on January 20, 1997 in Los Angeles, California. As a high school student, he studied at five different schools including Tahquitz High School where he played football. Later, he attended Fayetteville State University and continued with his sport there as well. However, Porter eventually dropped out of the university due to coaching issues. Blueface has a son named Javaughn who has popped up at several radio interviews with his father. 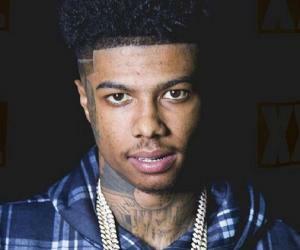 In one of the interviews with ‘Big Boy’s Neighborhood,’ Blueface disclosed that his son’s mother is a working woman so his son stays with him nearly every day. The American rapper has numerous tattoos inked on his body. In an interview with ‘30 Mile Exclusive,’ he stated that his tattoos reveal his history as a barber, his religious beliefs, his astrological sign, his material aspirations and a slew of other things. He has also got a Benjamin Franklin tattoo on his face, which he calls his “signature.” Blueface has also tattooed the name of his son on his right forearm.